What’s new in the 5G PPP Trials? Trials and testbeds was a major topic @ WWRF’17 “Ready ‘n’ Go- 5G Trials and Testbeds” in Castelldefels, Spain on October 18-20. 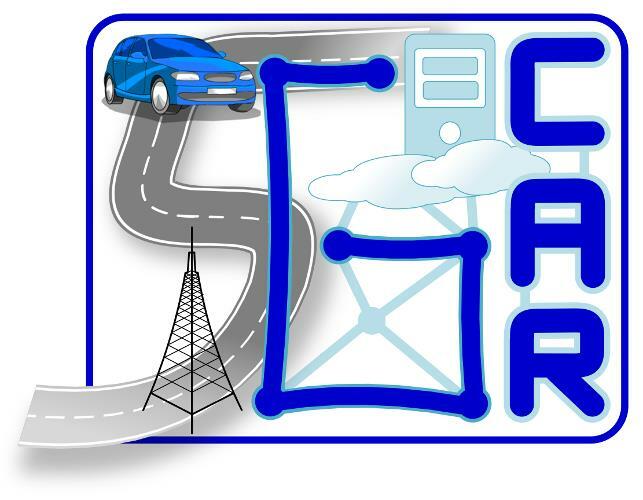 SONATA, 5GTANGO, 5GCAR, 5G-Crosshaul, 5G-Transformer presented their objectives/results. 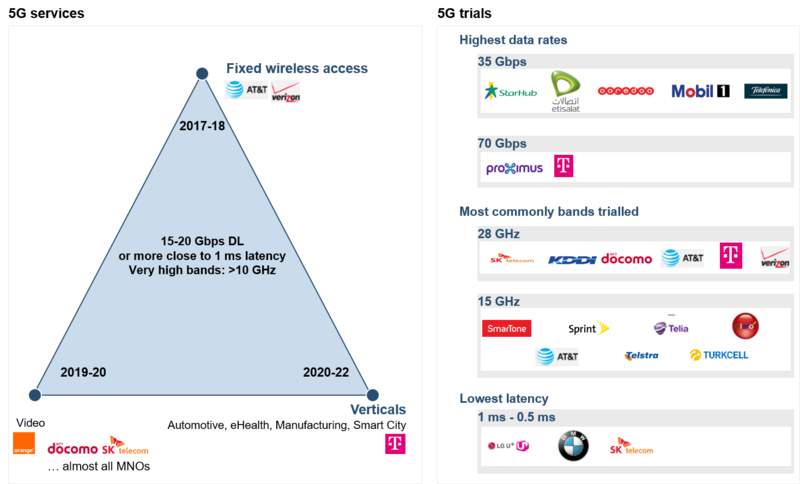 Mr. Colin Willcock, Chairman, represented the 5G-IA and gave a high-level overview of the 5G Pan-EU trial roadmap on October 18, 2017. 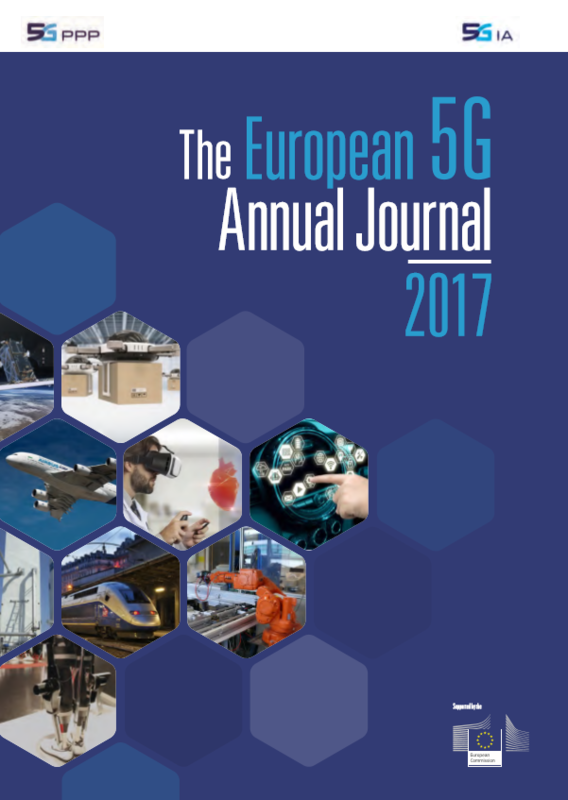 ➧Find latest main achievements of 5G PPP Phase 1 projects in the European Annual Journal 2017 here. 5G-CORAL as complementary 5G project will also be there. 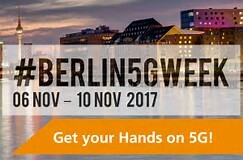 One5G and 5G-Xcast are co-organizing a joint workshop on cm-wave and mm-wave based communications for 5G Networks (CmMmW5G). 5G-TRANSFORMER co-organises the First Workshop of COntrol and Management of network slices for VERTicals (COMVERT). At last, 5G-CORAL co-organises the First International Workshop on Edge and Fog Systems for 5G & Beyond (IWEF).